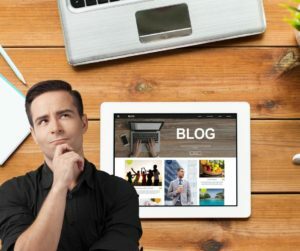 If you’re reading this blog, you are likely on board with the idea that creating compelling, useful content for your audience is a vital aspect of your online marketing efforts. In fact, the Content Marketing Institute reports that 88% of B2B marketers are using content marketing. It makes a lot of sense, right? We all know that our potential clients have problems… problems our firms can solve. Furthermore, we know they’re human (or at least they have humans who care about them), which means that there is better than a 99% chance that they use the internet to look for solutions to their problems. Long story short, we each want our site to be the go to place for our clients to find information that helps them understand and solve (to a certain degree) their problems. Easy enough? Your next client is eager and ready. She’s typing something into a Google search right now. Oh, you’re not sure what to write about? Sometimes I am not either. Herein lies one of the challenges. Fresh new content, written or otherwise, is at the center of every successful inbound marketing strategy. So how can we keep coming up with new ideas every week? 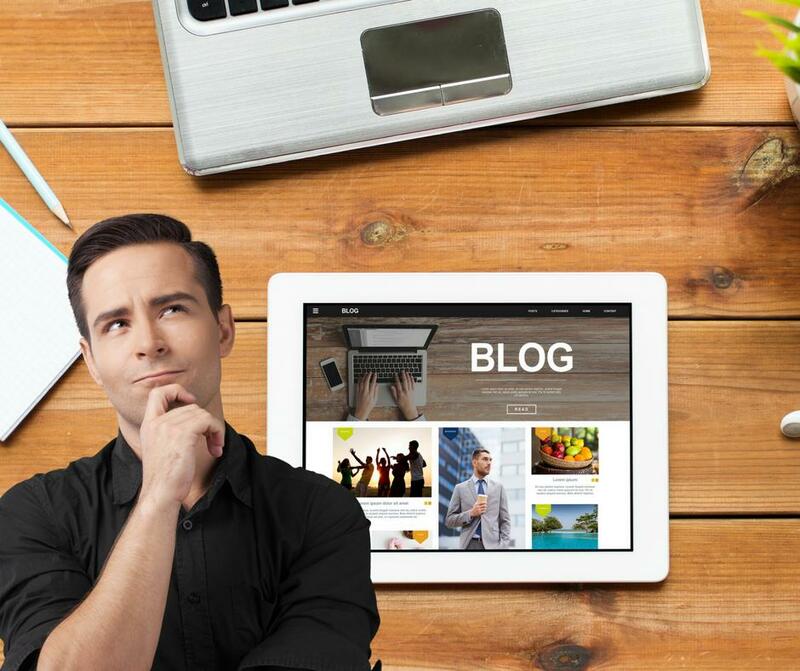 Here’s one way to help you generate blog topic ideas. Let’s call it the multi-hub and spoke blog topic machine. Or you can just call it the answer to your empty piece of paper with “blog post topics” written across the top. First step: down the left side of a piece of paper make a list of questions your ideal clients are likely to have, that are related to the problems you and your business can resolve. Note they don’t have to be completely within your “lane” - remember, the goal of your blog posts is to be helpful. Let’s take an accounting practice as an example. 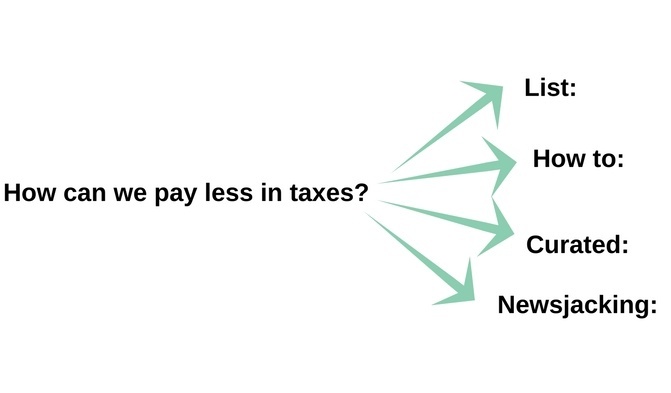 How can we pay less in taxes? What are good business write-offs we should take? What financial reports should we review monthly? When is the best time of year to buy new equipment for our business? ...you get the idea. As you make this list, leave four or five lines between items. You’re going to take each question and translate it into four potential blog post topics. Those four topic types are: list, how to, curated, and “newsjacking. List-style blog topic: Readers love these kinds of posts because they can quickly pick up some very tangible ideas to help with their situation. You see this type all over the web “11 reasons, ideas, techniques to do, avoid, profit from… something.” On the question of avoiding tax expenses, you can see how this would work “7 little-known tax savings opportunities for small businesses” or similar. Research and select an existing piece of content that would help your reader. Include a clear reference re: the original author as well as a link. Write your own introductory paragraph explaining why you felt this would be helpful information. Copy a bit (a paragraph or two, perhaps) of particularly useful information and offer additional commentary. Wrap it up with a conclusion and a call-to-action to download your wonderful guide that offers more thorough help! There are 5 steps to creating a more effective message to get your blog and call-to-action noticed! Exactly how to do it is spelled out here " How to Create Irresistible Marketing Messages"
So there you have it -- a foolproof strategy for generating content ideas that will help your next client find your firm, recognize your expertise, and value your help. Learn what's keeping your professional services firm from generating more leads online. Schedule your free, no-obligation marketing strategy session.